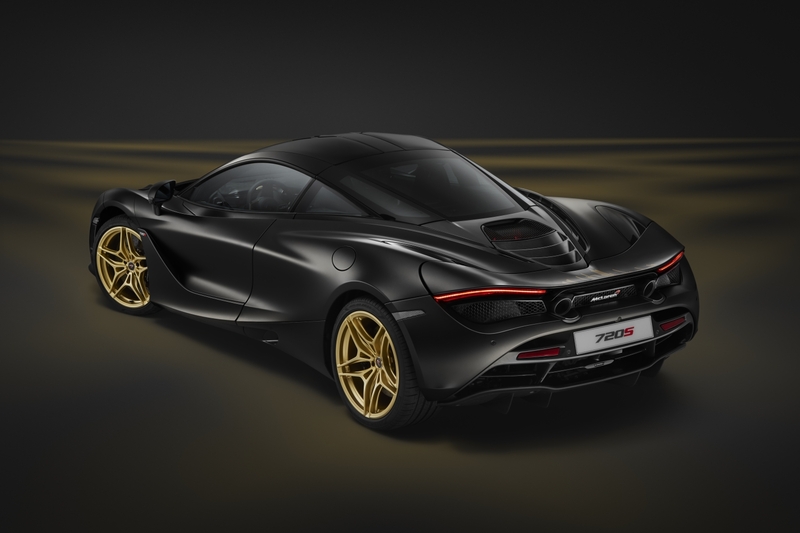 McLaren Special Operations has built another bespoke 720S, and plans to show it off and present it to the lucky customer at the Dubai Motor Show this week. MSO's latest commission comes from a rich and patriotic customer in Dubai, who has requested the 1-of-1 vehicle show off a sense of achievement. 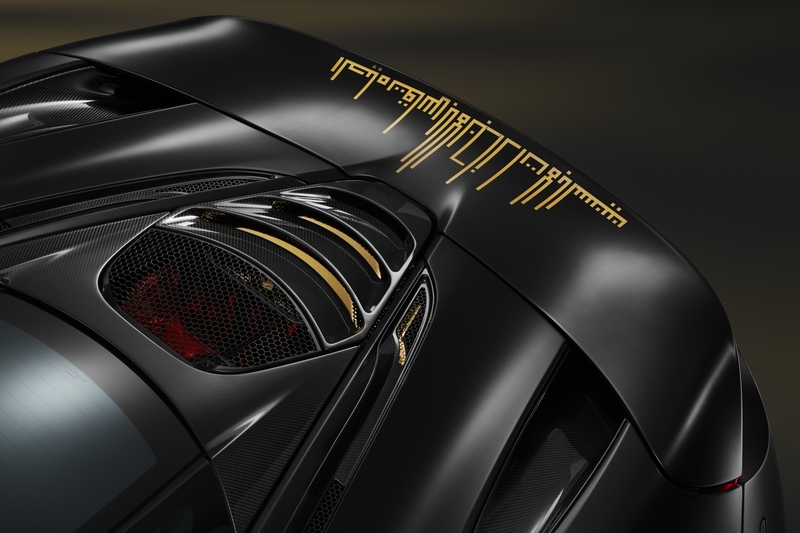 It adheres to the Bruce McLaren quote "Life is measured in achievement, not years alone," which is written in Arabic on the custom rear wing. This sense of achievement isn't for the customer though, it celebrates the accomplishments of the United Arab Emirates as a whole. "The quote from Bruce McLaren rings true not only of the history of McLaren, but also the achievements of the UAE and the Gulf states over the last four decades," said Andreas Bareis, Mclaren's Managing Director for the Middle East, Africa & Latin America. To celebrate the nation further, the quote is written in gold and shaped like the Dubai skyline. Supposedly the process for customizing the one-off 720S took 120 hours, with the rear wing and its inscription taking nearly 30. 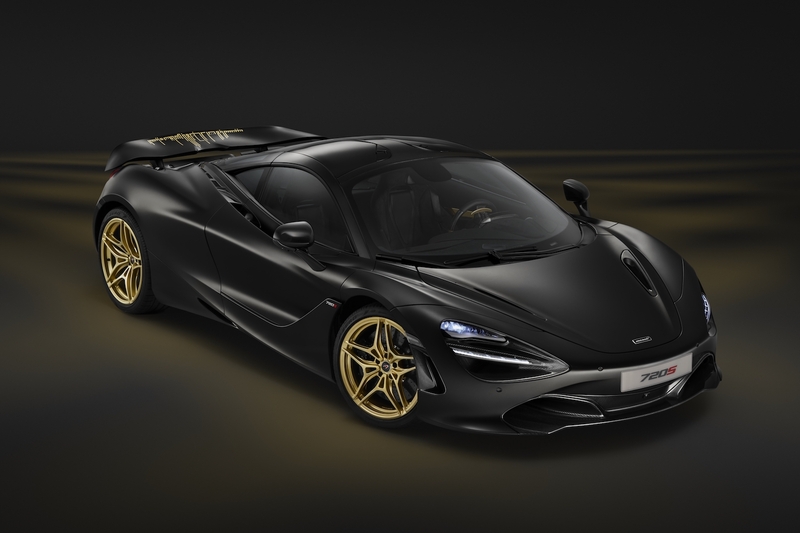 The car itself is a 720S Performance trim finished in satin Zenith Black with gold alloy wheels, gold interior accents, and a 24-carat gold engine cover. The owner customized the car with an MSO carbon fiber splitter, rear diffuser, intakes, door mirrors, roof, and bumper. The interior is swathed in black leather with black Alcantara and plenty of carbon fiber. The aforementioned gold interior accents can be found on the paddle shifters, door panels, pin striping, and parts of the steering wheel. Despite being a commission, this variant perfectly highlights McLaren's new business strategy and adherence to Bruce McLaren's famous words. Despite its success in Formula 1, the startup chose to dive into the world of road cars, and has quickly become one of the most successful supercar companies in recent years. 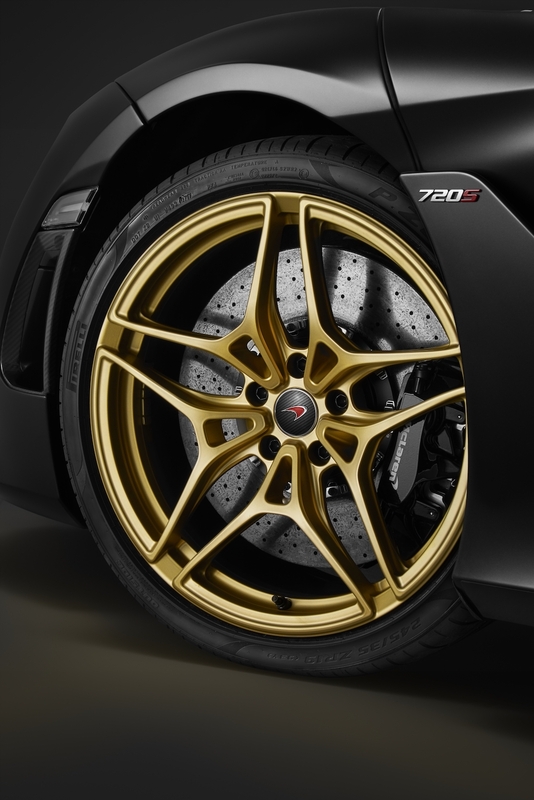 The 720S has also gone above and beyond what a supercar is capable of, rivaling the performance of some hypercars and becoming the king of both the track and drag strip. Concours-condition chassis #69 has less than 2,800 miles. Likely costs about the same as Ecuador.